As a society, we've managed to expend our wired infrastructure to its limit and need to plan for the last mile wireless links. Do you need a 2.4 Ghz or 5 Ghz? 60 Ghz, 70 Ghz or 80Ghz? Point to Point (PtP) or Multi-Point (MtPP). 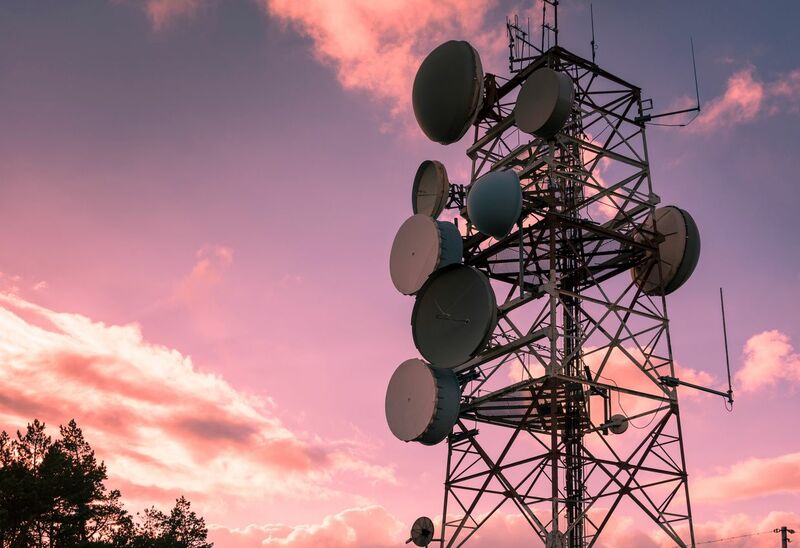 Let us gather your data requirements and help you design and deploy scalable wireless networks. Let us share our portfolio and expertise with you. We specialize in designing high capacity fiber optic networks for variety of applications including but not limited to Data Networks, CCTV Video Network, Broadcast Video networks and others. 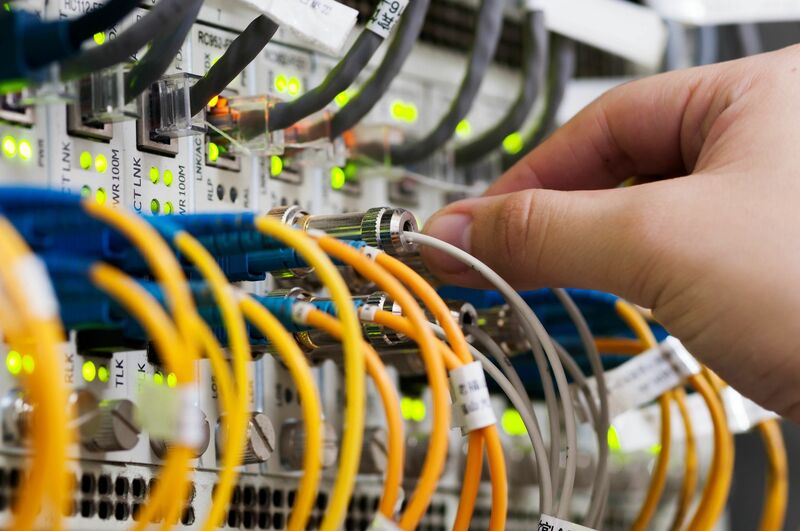 We built and scale based upon your need and can deploy multi-strand fiber (2 to 64 strand dark or lit fiber) to accommodate 10 Gbit/s networks and beyond.